Robin had received minimal dental work during her life. 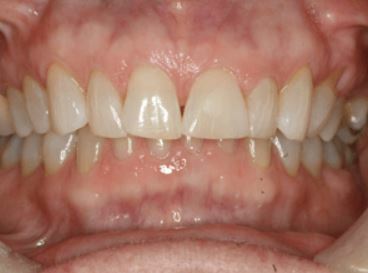 When she came to me, she discussed her concern with some of the gaps that had begun to form between her teeth as well as the shape of her teeth. 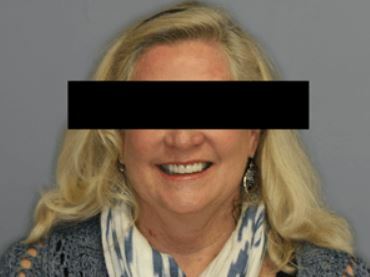 After discussing with Robin what could be done to improve her smile, we determined the proper course of treatment. She was excited about the end result. 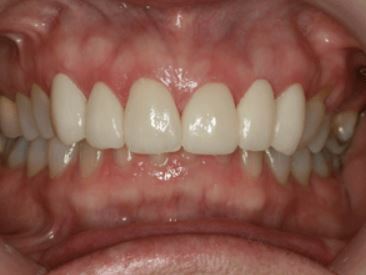 The case was very straightforward and required six veneers. We were able to minimize the gaps that had formed and Robin loved the color, shape, and result.